Today I want to talk about my first love, rocks. I studied rocks for three years. I got to see rocks, hold rocks, scratch rocks, memorise rocks. Sometimes I got to go on field trips and look at really, really big rocks. What’s also pretty great are the building blocks of rocks, minerals. Minerals are the natural crystalline structures found within rocks, and are used to interpret what kind of rock you’re looking at e.g. garnet, topaz, diamond. They are solid structures made up of chemical bonds and there are around 4000 different kinds identified so far. Although it’s not generally the best way to identify a mineral as most minerals are white in their purest form, the colours of minerals can also be pretty exciting and draw people in. We learnt about wavelengths waaay back here and it’s the amount of absorption of these wavelengths which determines the colour of a mineral. It is mostly atomic bonds within these minerals which do all the wavelength-absorbing. 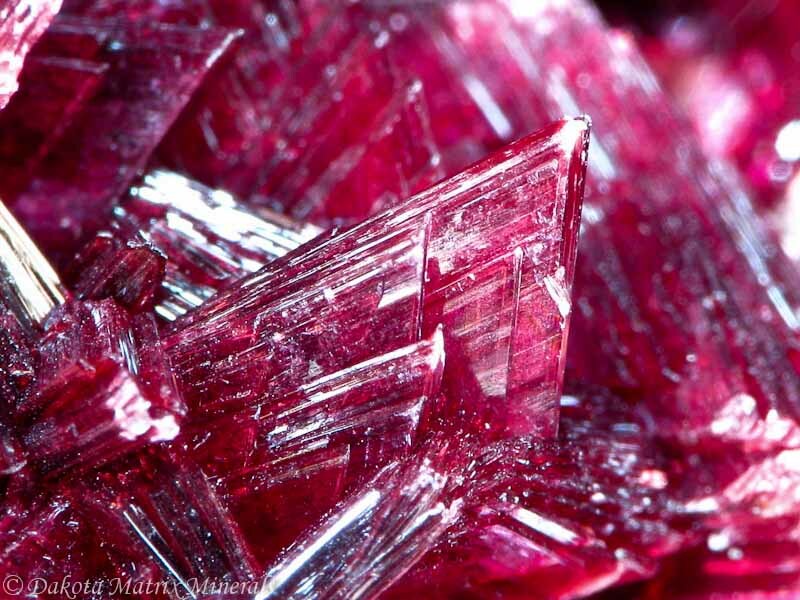 Minerals consist of elements. For example, an extremely common mineral, quartz, has chemical composition SiO2 meaning it is composed of elements silicon (Si) and oxygen (O) bonded together. A few elements contain electrons that like to absorb wavelengths as it is these wavelengths which provide them with a booster of energy – the amount of energy depends on which wavelength is absorbed. Bonding between different elements changes the amount of energy electrons have resulting in different colours. 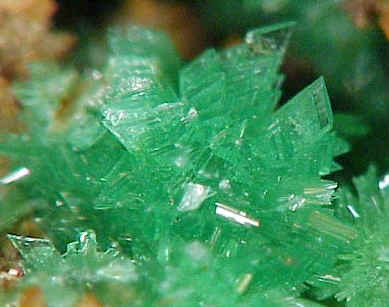 Elements that can do this can have great influence over the colour of a mineral, even just the tiniest trace. It is also thought that almost any element could produce almost any colour. 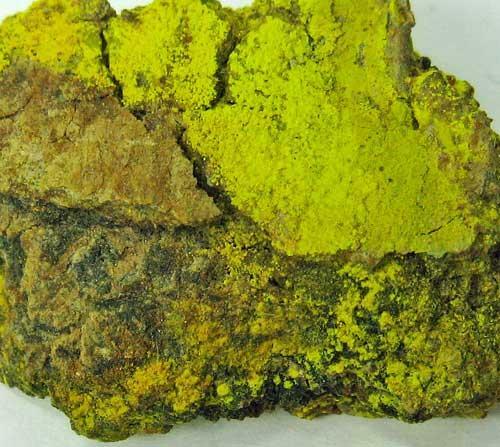 Diagnosing a rock over the colours of the minerals can be pretty inaccurate. A more reliable test is that of streak. Finding the streak, or ‘powder colour’ of a mineral involves rubbing the mineral across a white, unglazed porcelain plate. The colour of the powder left on the plate is the streak. Up to 20% of minerals have streaks that are super useful in determining what mineral they are. We can also describe rocks as mafic or felsic. Mafic is the term used for rocks and minerals with high iron and magnesium content and generally give rocks a dark colour. Felsic is used for rocks and minerals with high silica content and are generally light coloured. I loved my studies of rocks as they seem to have a story. Once you learnt the tricks, you can start to decipher the mysteries of what has happened to that rock. Finding diamonds in a rock tell you that it has been buried over 150km deep as diamonds only form under extremely high pressure. Finding halite (rock salt) is a indication of evaporation of fluid, possibly old brine lakes or seas. Next time you’re walking along a beach, have a little squizz at the rocks you see. If you look really close, you might be able to see little shiny different-coloured crystals of all sorts of different minerals which could end up telling you a really good story.